August 29 is marked as National Sports Day in India to commemorate the birth anniversary of Major Dhyan Chand. On the occasion, let’s revisit some facts about the Wizard of Hockey. 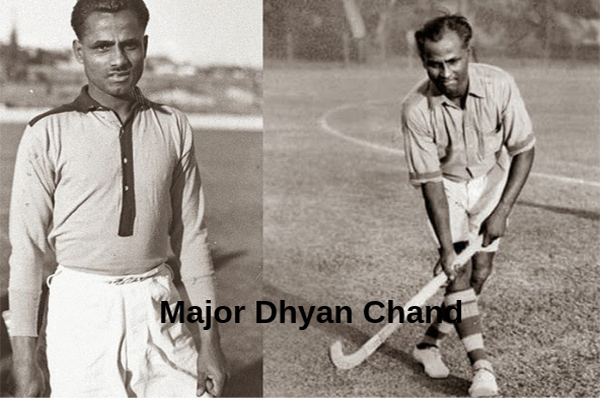 Dhyan Chand’s original name was Dhyan Singh. He was given the name Chand because he practised hockey even at night to become a better player in his game. That was when he was given the name as Dhyan Chand (meaning Moon in Hindi). Dhyan Chand won three successive Olympic gold medals at Amsterdam in 1928, Los Angles in 1932 and Berlin in 1936. Dhyan Chand joined the Indian army at the age of 16. In 1956, he retired with the rank of a Major. 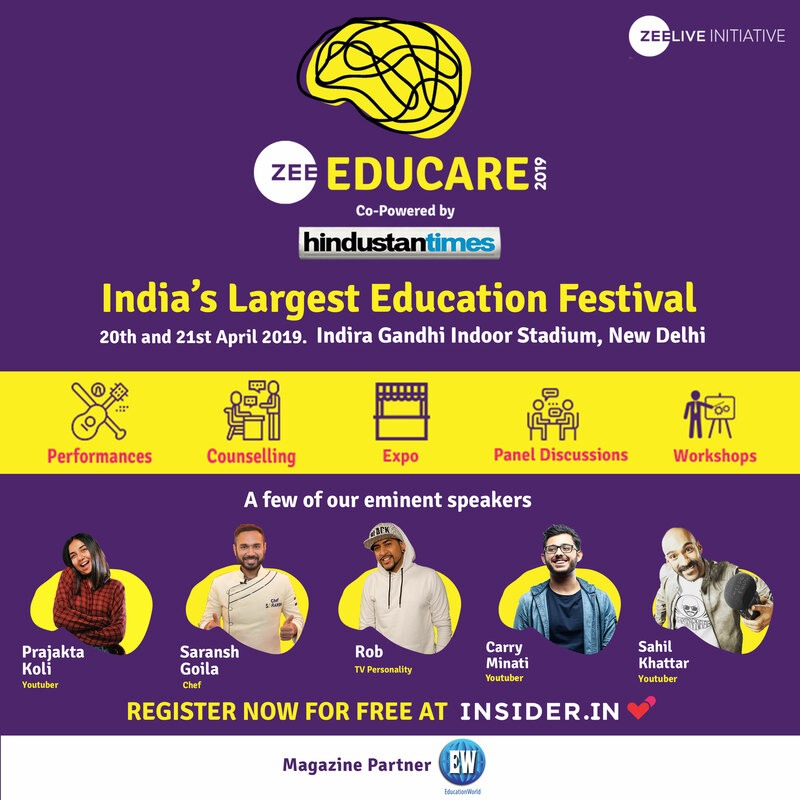 The National Hockey stadium in Delhi was renamed as Dhyan Chand National Stadium in 2002 in honour of the greatest Hockey player of all time. In one of Dhyan Chand’s visits to the Netherlands, the authorities broke his hockey stick to check if there was a magnet inside. Dhyan Chand refused Hitler’s offer of German citizenship and a position in the German Military. A tube station in London has been named after Dhyan Chand. An astroturf pitch at the Indian Gymkhana Club in London is also named after him. A statue of Dhyan Chand with four hands and four sticks is erected in Vienna in honour of his wizardry. Sir Don Bradman, world’s most renowned cricketer on seeing Dhyan Chand said, “You score goals like runs”. Dhyan Chand’s autobiography titled Goal was published by Sport & Pastime, Madras in 1952.